The CLM Annual Conference is always a highlight of the year. Sponsored by the Claims and Litigation Management Alliance (CLM), this conference pulls together thought leaders and industry specialists with in-depth insights into all aspects of risk management. This year’s conference will take place from March 13-15 in Orlando, FL. As always, the CLM Annual Conference promises to be a well-balanced mix of educational sessions and fun networking opportunities. JDi is proud to have been a sponsor of this important event for ten years and counting. Participants will have more than 100 collaborative educational sessions to choose from this year. JDi leaders James DeRosa (Founder & Chairman) and Joe Wolczanski (CEO) will be representing JDi at the conference. In addition to partaking of the many educational and networking opportunities at CLM 2019, they will look to add more trophies to their collection at the annual CLM Tennis Tournament (Joe Wolczanski holds the CLM 2016 title!). 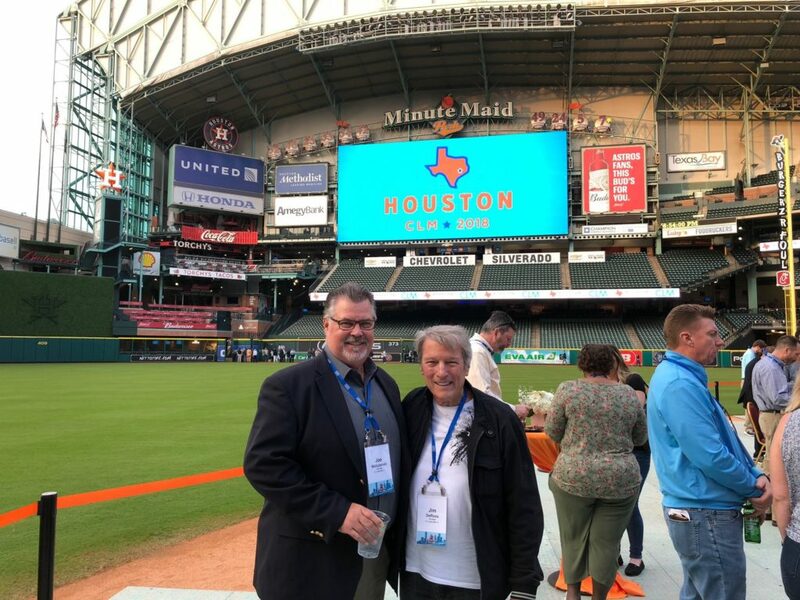 Follow along with JDi to hear more about our time at CLM 2019. The Claims and Litigation Management Alliance is dedicated to meeting the professional development needs of the claims and litigation management industries. The CLM Annual Conference is their largest annual industry event, attracting 2,000 participants and featuring nearly 100 educational programs.